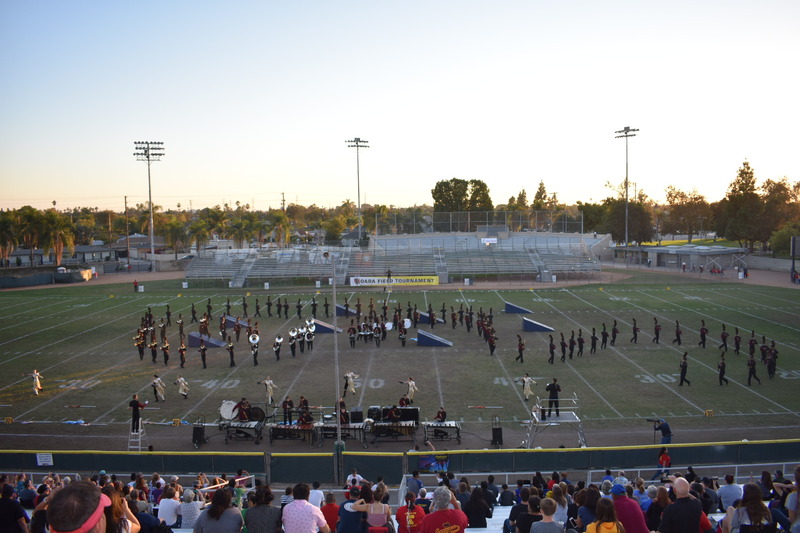 The Esperanza Entertainment Unit is comprised of 120+ band and color guard students who compete in various arenas and styles of music. Under the leadership of Director Brad Davis, the EEU has become widely recognized for a high quality and well rounded program. As a GRAMMY Signature Schools Finalist, the EEU proudly represents Esperanza throughout the Southern California area and beyond. Thanks to all of our great parent volunteers and our very supportive EHS faculty and administration. Go Aztecs! The EEU Thanks you for your support!